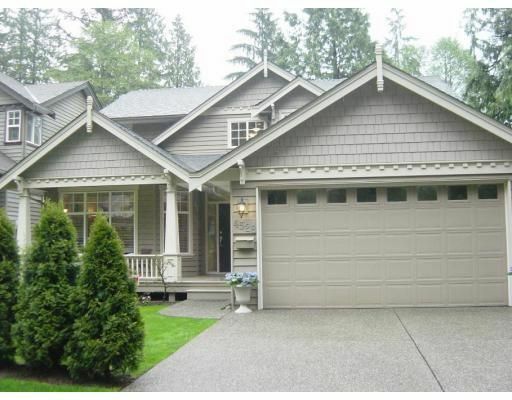 Fabulous Craftsman style Noort Built home in Upper Lynn Valley features 9' ceils on main,maple H/W,oversize 8850sf lot, gourmet kit, S/S appls, granite counter s, wine rack, qlty finishing, lge patio & huge fenced backyard w/access to , Upper Lynn Elem School,4 bdrms up, luxury Ensuite, 2 or 3 bdrms suite for extended family. Rare opportunity. Meas approx.